Have you had clients ask you “Can you really work from home?” and wondered how to answer? Well, then this webinar is for you. Remote Employment is a real possibility and can open up new employment opportunities for a variety of clients. Those with disabilities find it liberating to be part of the workforce without them having to leave home. Stay-at-home parents are making a living and making a life. People in rural and remote areas are able to contribute and engage in a whole new labour market. Older workers enjoy the freedom of flexible hours and no commute. Our challenge can be educating our clients to separate the scams from the opportunities. This webinar will help you do just that. Receive a free 20-page report of verified links to remote worker opportunities. Anne-Marie Rolfe is currently the Manager of Special Projects for the Employment and Education Centre (EEC) in Brockville, ON. She is also currently working towards her MEd with a specialization in Distance Education at Athabasca University. Earlier this year she heard clients asking if there really were opportunities for remote employment. Having worked at home herself for over five years she knew there was and decided to put her research skills to the test. During the eight weeks of extensive research she uncovered an incredible array of opportunities and now wants to share what she found with you. She also produced a 20+ page book for remote employment opportunities that will be shared with those who attend the webinar. 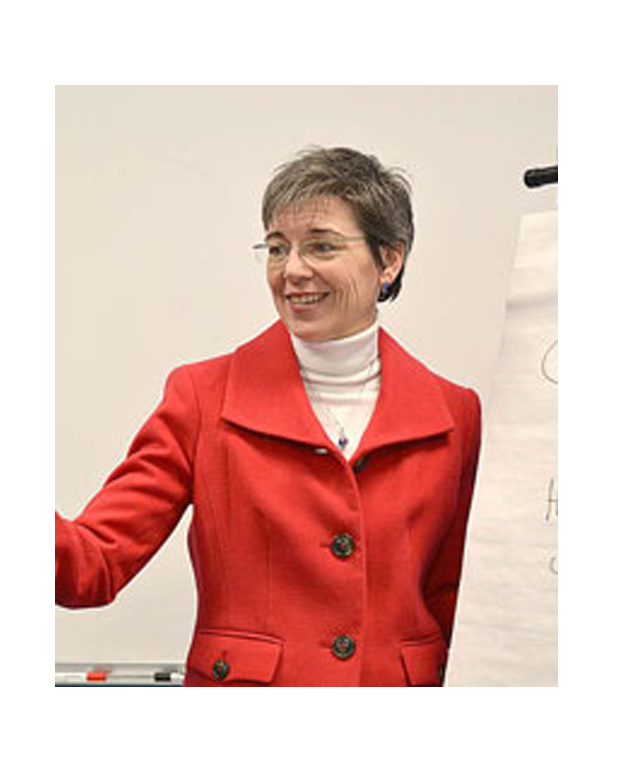 Anne-Marie has over 20 years of experience in human services and a passion for providing top-notch training. Feedback from participants includes: animated and straight to the point, lots of great information, comfortable, relaxed, engaging and fun to listen to.